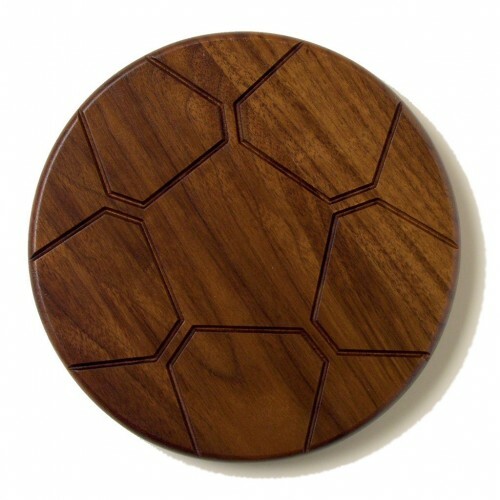 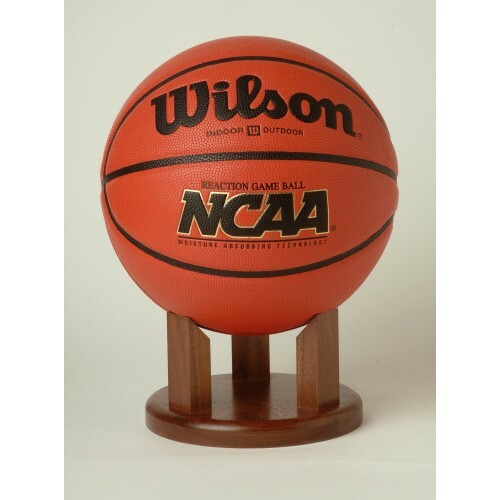 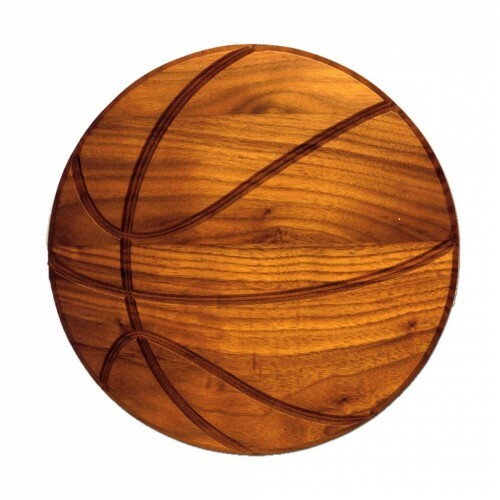 The perfect way to display a signature ball from your favorite sport or athlete, this wooden sports ball holder is incredibly affordable and elegant. 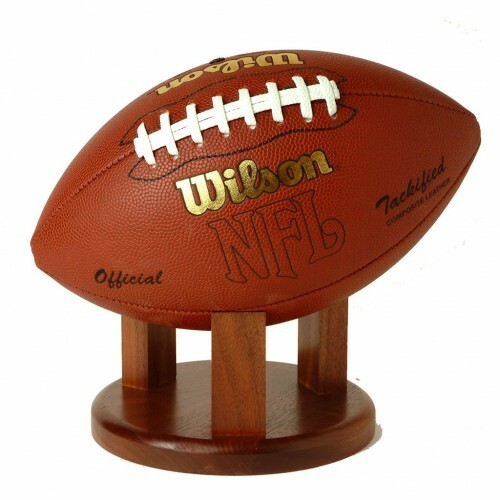 The pedestal display offers three legs with angled ends to balance a ball from your favorite sport or athlete ? 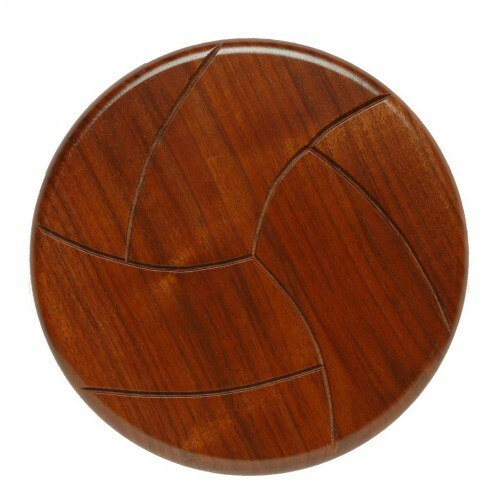 perfect for basketballs or footballs, and even soccer balls or volleyballs. 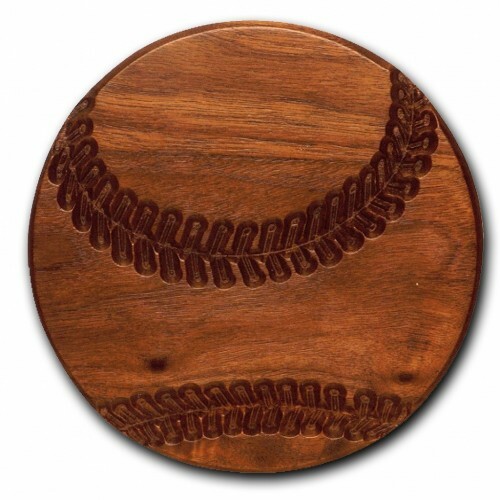 This walnut-finished display will look elegant on your desk, mantle or end table and serves as an excellent display piece.